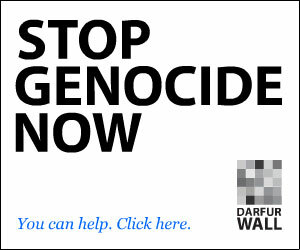 Use these resources to promote the Darfur Wall. Four hundred thousand numbers cover the The Darfur Wall (http://darfurwall.org). Each represents a victim of genocide in Darfur, Sudan. By donating $1 or more, you can turn a number from dark gray to brilliant white and honor one lost life. 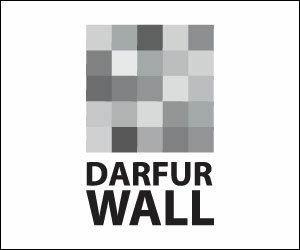 The Darfur Wall has raised over $50,000 from donors in 30 countries. 100% of the proceeds benefit four Darfur relief organizations: Doctors Without Borders, Save Darfur, Save the Children, and the Sudan Aid Fund.